Energy companies in England, Scotland and Wales have an obligation to their customers to make their homes more energy efficient. Please feel free to get in touch with us via phone or email, or simply leave us an enquiry and our advisors will get back to you within one working day. 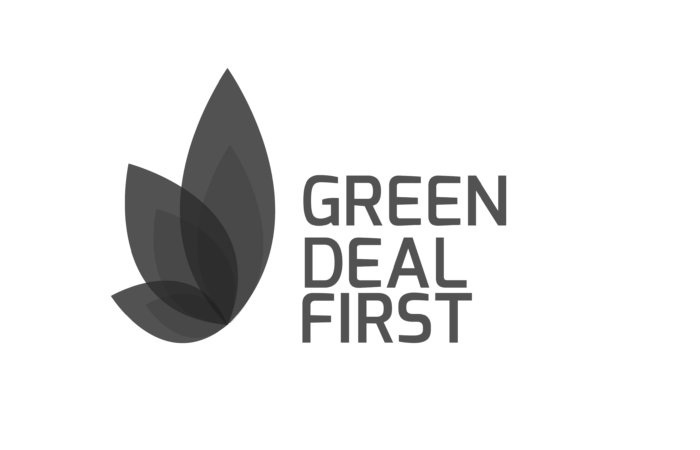 Green Deal First is built on traditional business values, firmly routed in decades of experience and knowledge. When working with us, you can expect a real partnership approach with exceptional and personal service. Green Deal First are experts in securing Energy Company Obligation funding from some of the largest energy companies in the country. Working with multiple energy companies means we are able to offer excellent terms, competitive rates and long term funding for insulation and heating measures. 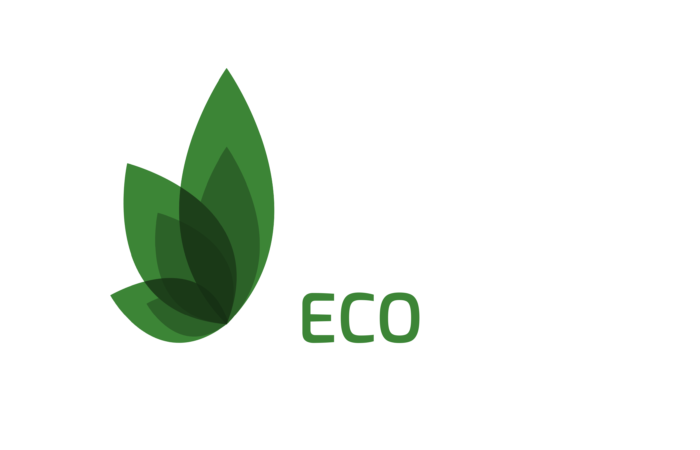 Green Deal First is a trading style of Green Deal First Limited. We are a credit broker, not a lender. We offer credit facilities from a panel of lenders.